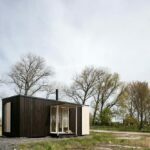 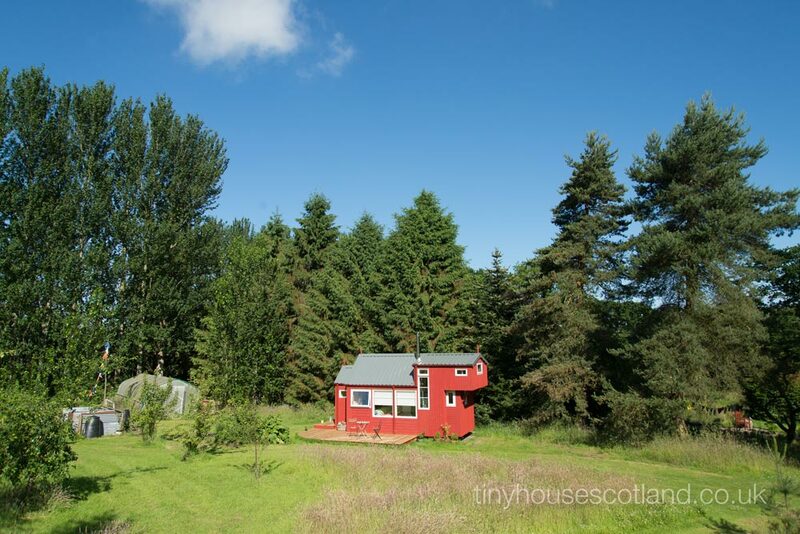 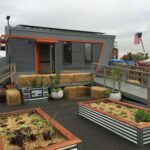 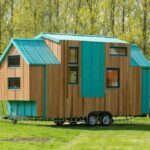 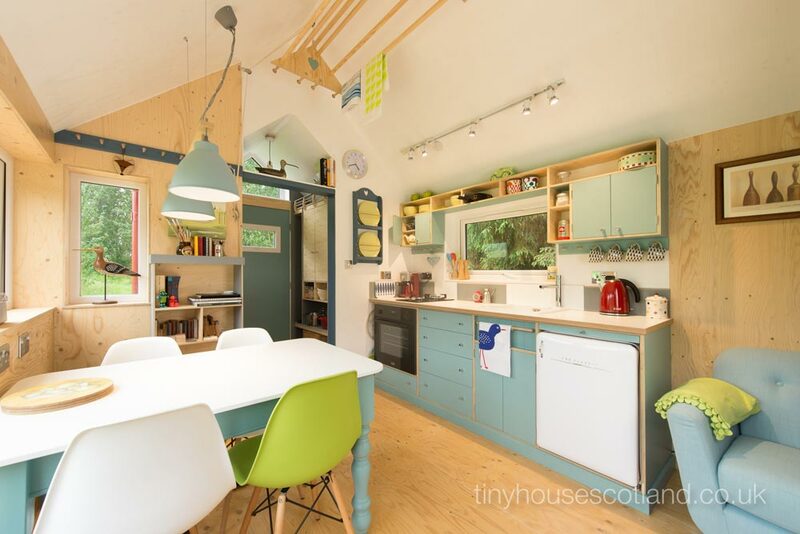 On a personal crusade to create an alternative for sustainable living, Jonathan Avery of Tiny House Scotland developed a moveable modular eco-house named the NestHouse. 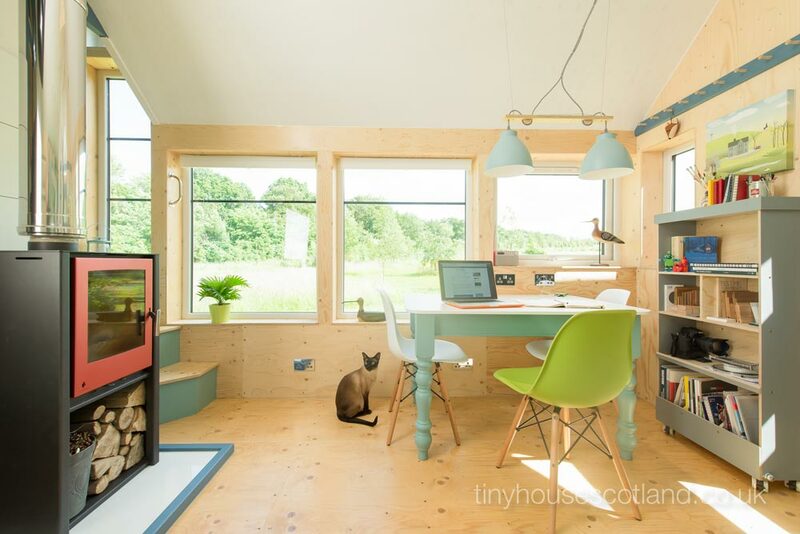 Built for full time micro-living, the NestHouse incorporates Passivhaus methodologies and has a highly insulated shell consisting of 10″ (25cm) walls, roof, and floor. 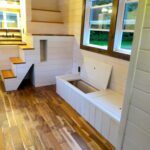 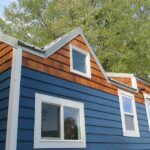 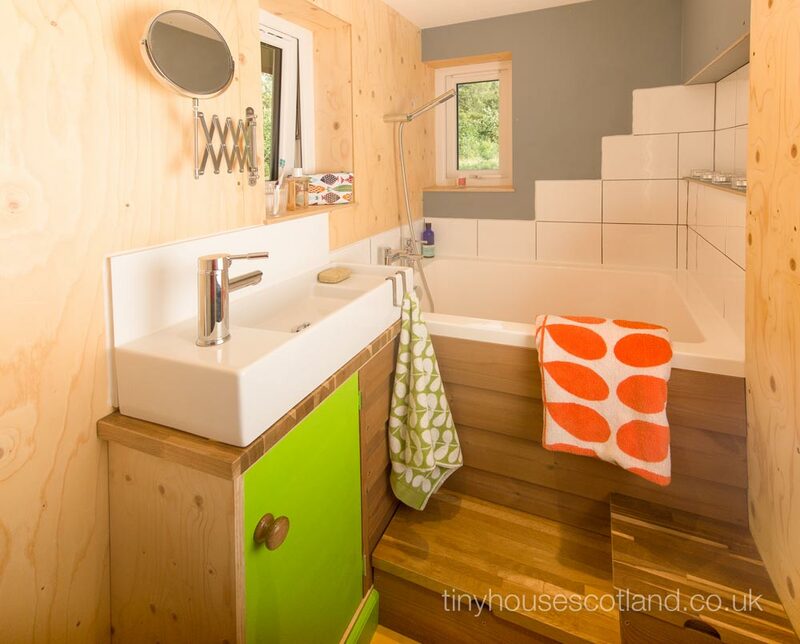 Jonathan used a mix of pastel colors and natural woods inside the tiny house, which provide a bright, relaxing environment. 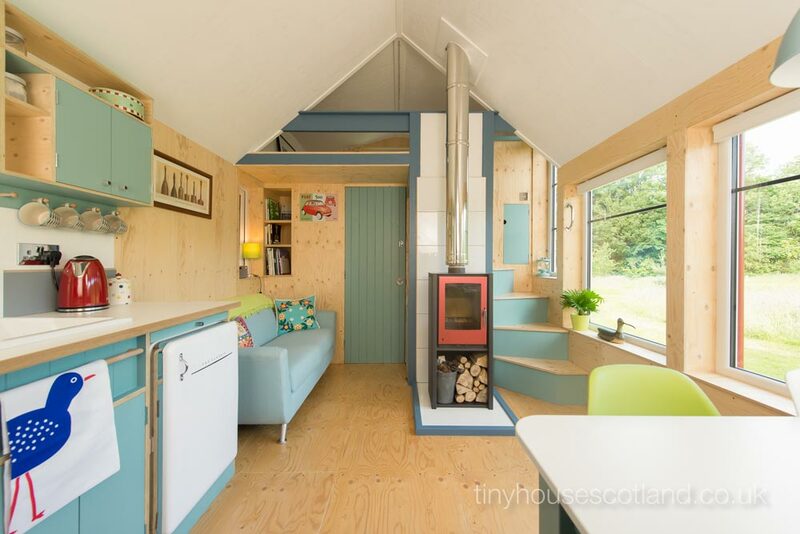 In the living area is a wood-burning stove, full size couch, and a roll-out desk. 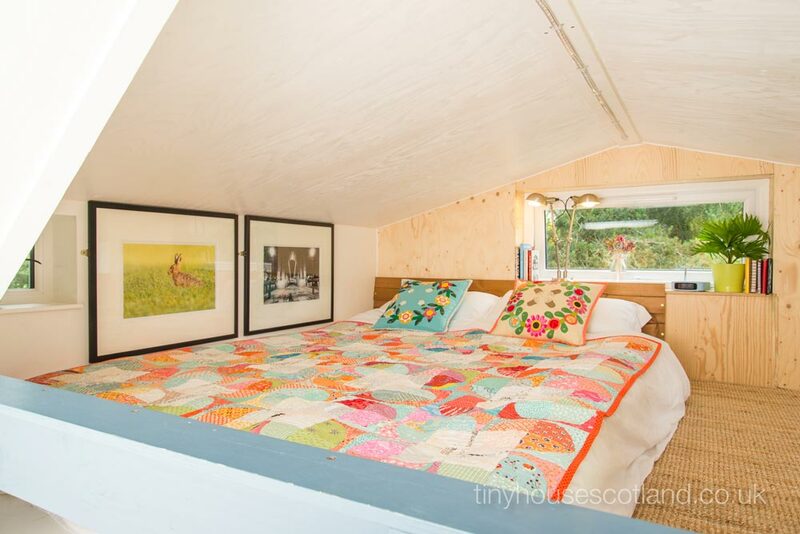 The bedroom loft is accessed by stairs that are tucked away from the main living area. 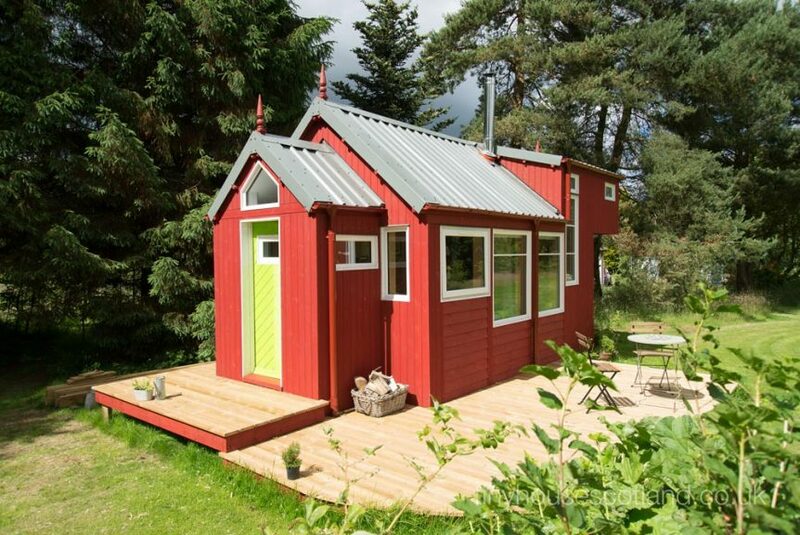 The NestHouse comes in several sizes, ranging from 109-square-feet (10.1m2) to 300-square-feet (27.9m2). 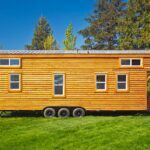 The model shown below is a medium NestHouse, which totals 275-square-feet (25m2) and is 11′ wide (3.4m) by 25′ long (7.6m). 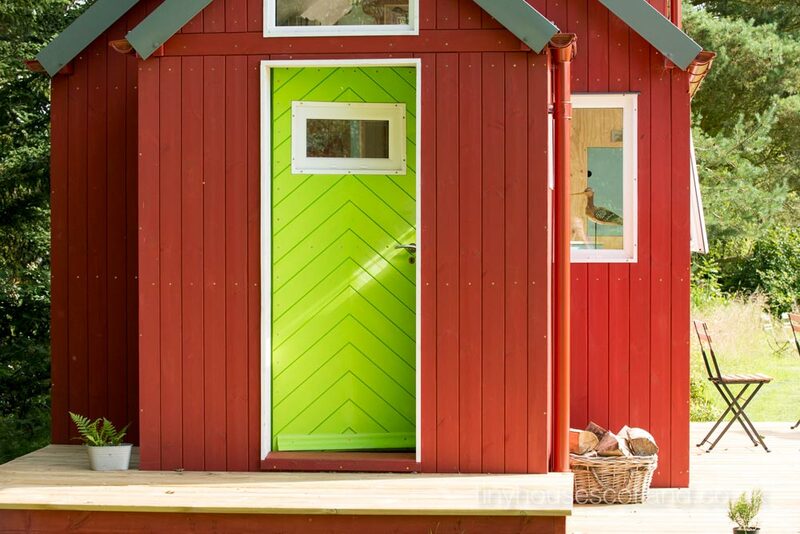 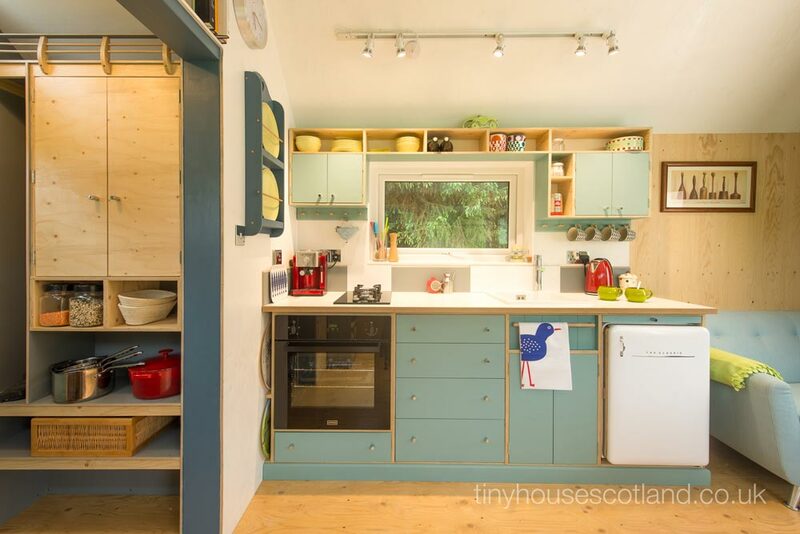 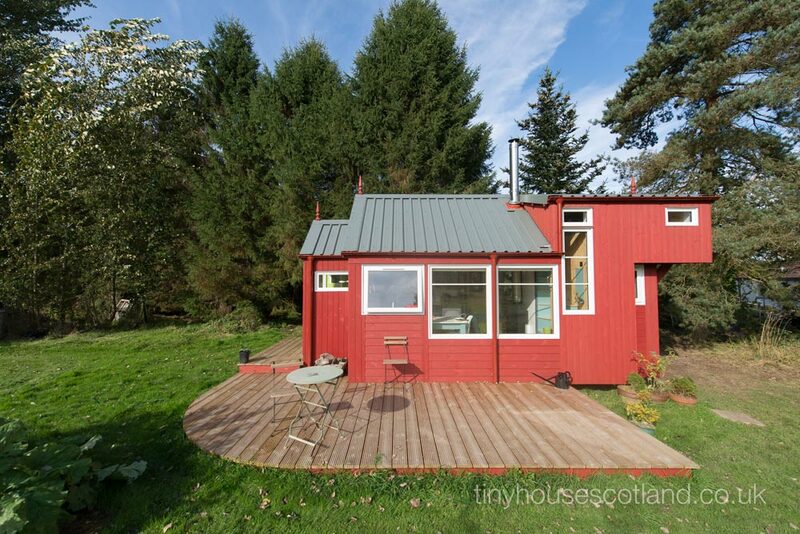 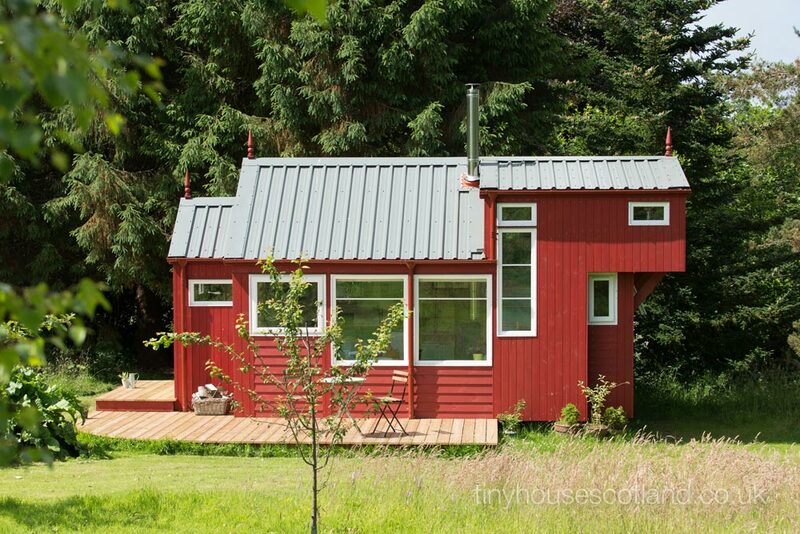 Jonathan has in-depth information about the NestHouse on his website, Tiny House Scotland. 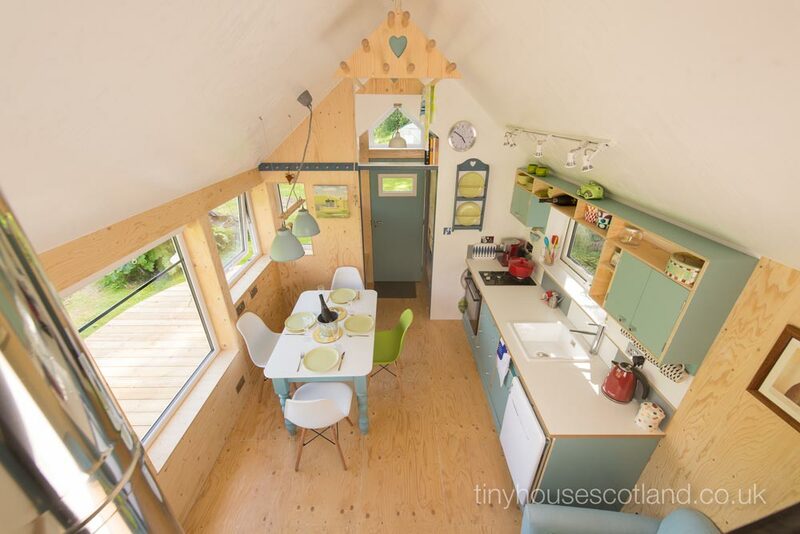 Also available from Tiny House Scotland: NestPod.